Told against the backdrop of the American landscape of the late '80s to the mid-'90s, Growing Up Dead is the story of Peter Conners's journey from straight-laced suburban kid to touring Deadhead. Peter discovered the Grateful Dead in 1985, at the age of 15, through friends who exchanged bootleg tapes of live Grateful Dead concerts. A teenager living in the suburbs of Rochester, New York, he became exposed to an entirely new way of life, and friends who were enjoying more freedom and less parental guidance. 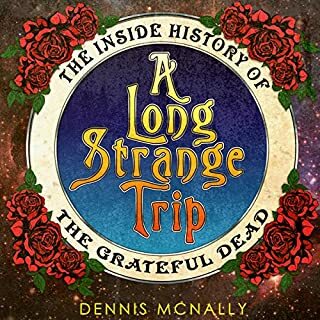 Photographer and Grateful Dead insider Rosie McGee narrates her memoir, telling dozens of previously-untold stories of living, traveling and working with the Dead during their first decade as a band. 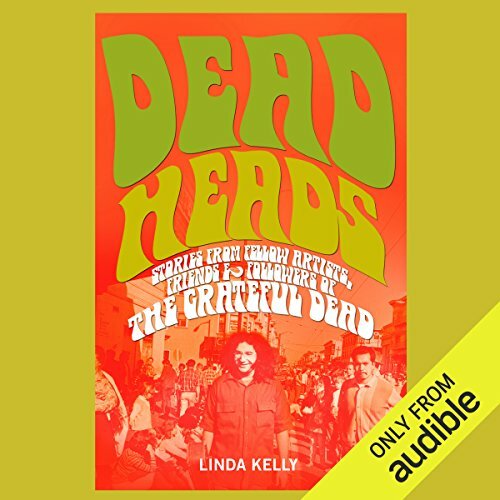 Not just for Deadheads or baby boomers - this audiobook is for anyone seeking a woman's intimate account of the San Francisco rock music community in the Sixties, rare in a field of such books most often written by men. Just what was it about the Grateful Dead that made them rock and roll's most beloved band? In Deadheads, those with the real story, who were there and are still listening to the music, explain it all. 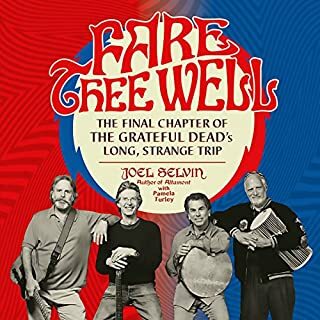 Grateful Dead lyricist John Perry Barlow talks about his lifelong friendship with Dead guitarist Bob Weir. Cajun chef Rick Begneaud shares his memories of feeding the Dead. 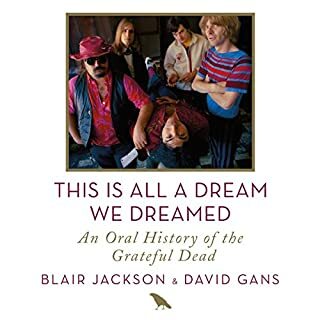 John Popper of Blues Traveler recalls playing with the Dead at Bill Graham's memorial tribute while publicist Dennis McNally shares some wild adventures of working with the band for more than 30 years. 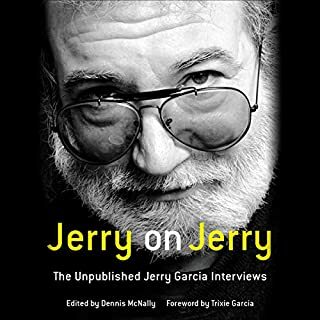 Author Linda Kelly recalls being dragged to her very first Dead show, hanging with Jerry in New York City, and more. First-show revelations; backstage adventures; parking lot hoopla; how-to-live-life philosophies; strange, tangential experiences stemming from being in that certain place at that certain time - these intriguing anecdotes evoke wonderful images, lots of smiles, and a close look into a fascinating phenomenon in the history of music. 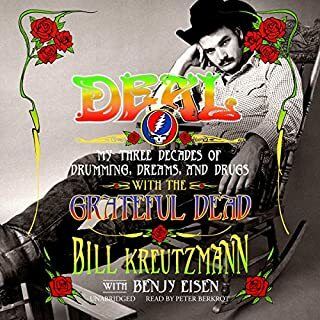 This 20th-anniversary edition of Deadheads celebrates 50 years of music and includes the best stories from the original 1995 edition and two new chapters as well as new interviews with various friends, artists, and followers of the Grateful Dead. 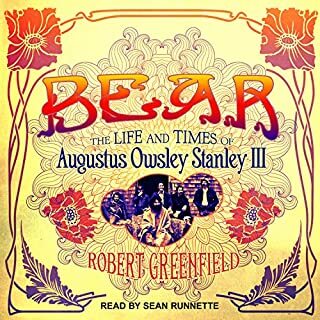 ©1995 Linda Kelly; Additional materials copyright 2015 by Linda Kelly; (P)2016 Audible, Inc.
Great short stories and tales helping to remind one of how it was and is to be a Dead Head. This will get replayed many times.